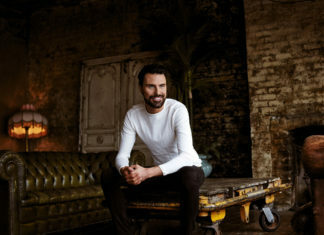 Capital's Jingle Bell Ball with Coca-Cola returns this weekend at London’s O2 Arena with the biggest lineup yet. Capital’s Jingle Bell Ball 2017 SELLS OUT in under 45 minutes! 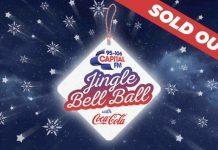 Capital’s Jingle Bell Ball 2017 sold out this morning in less than 45 minutes. 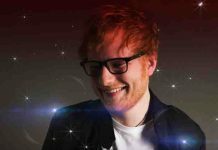 Ed Sheeran becomes the final artist confirmed for Jingle Bell Ball 2017! Ed Sheeran has been confirmed by Capital FM as the final artist for Jingle Bell Ball 2017. 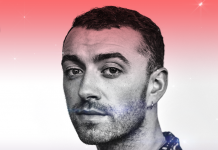 Jingle Bell Ball 2017: Everything you need to know, lineup and tickets! 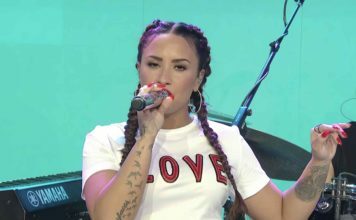 Capital FM's Jingle Bell Ball 2017 is a matter of weeks away, here's everything you need to know. 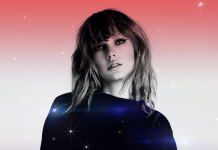 Taylor Swift set to headline Sunday’s Capital FM’s Jingle Bell Ball 2017! Taylor Swift has been announced to headline Sunday's Jingle Bell Ball 2017, her only European show this year. Rita Ora is set to headline Saturday's Capital FM Jingle Bell Ball 2017.